Weekend Open Forum: Do you use smart home products and LED bulbs? There is a massive list of smart home products out there from Nest and upcoming HomeKit devices, to smart LEDs, air conditioners, outlets and well, to many to mention. On one hand, there are certainly options out there that have me interested, especially some of the LED bulbs and the smart thermostat devices that bring down energy bills. But on the other hand, with so many different platform formats, and figuring out which devices are compatible, it is not easy to feel confident, never mind worrying about future-proofing. Maybe I need to do more research, or just care more, but it really doesn't seem as simple as deciding Apple or Google when it comes to making our homes more intelligent. Either way, it looks like I’ll be turning the lights on the old-fashioned way until a clear all-in-one winner emerges from the pack. So for this week’s open forum we want to know what you guys think of smart home products, which ones you use, and the best way to navigate the messy platform war. Has everyone switched over to simple LED bulbs now? or smart bulbs? 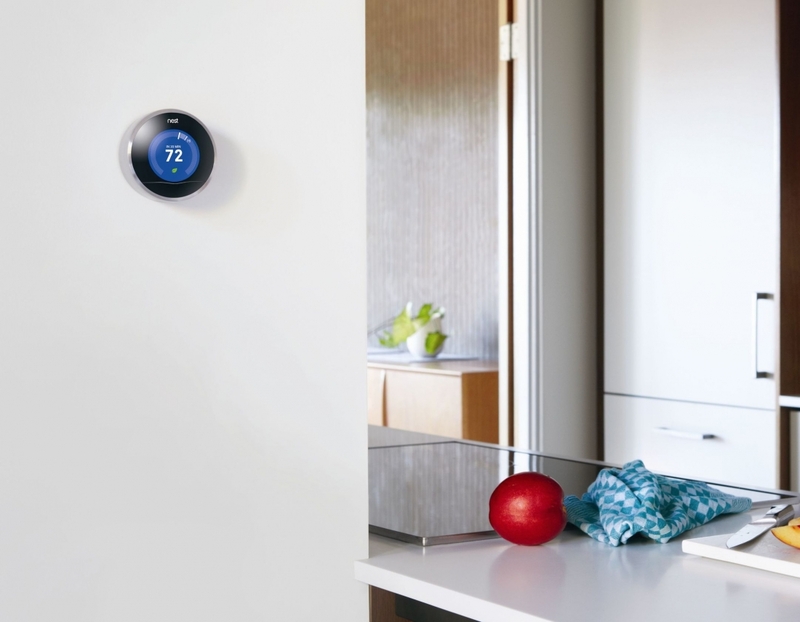 Are the Nest (and Nest-like) thermostats a good investment?